Earlier Monday, DigiTimes published several reports. The site claims that TSMC will continue to be the exclusive supplier of Apple's A-series chips, and the A13 will debut on the iPhone in 2019, which is built on a 7-nanometer process. The supply chain-centric website also reiterated the previous statement that the new AirPods and the new iPad will be available in the first half of 2019. Compared to 2018, MacBook shipments are expected to decline slightly this year, but the total sales of AirPods and Apple Watch are expected to reach new highs. Digitimes said that the successor to the Apple Watch Series 4 will be available in 2019, but does not provide information on product features and release time. DigiTimes reiterated that Apple's wireless headsets will be significantly updated before the summer. Digitimes previously said that the redesigned AirPods will be available in the first half of this year and will introduce health features. 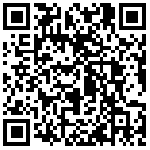 TSMC will once again become the exclusive manufacturer of processors designed by Apple for its iOS devices. Last year, Apple introduced the first A12 chip built on a 7-nanometer process. More intensive manufacturing processes usually mean faster performance and more efficient power consumption. According to Digitimes, the A13 chip will continue to be produced in the 7-nanometer process in 2019, and the volume production will increase in the second quarter. 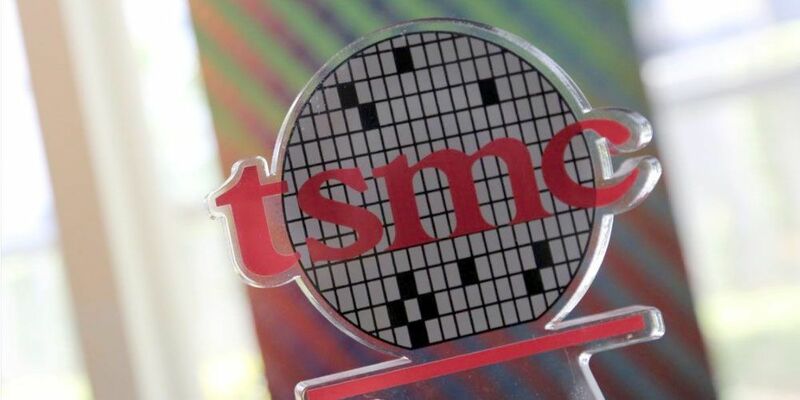 TSMC will use EUV lithography for the first time in its A13 chip manufacturing, and the company will usually begin mass production in the second quarter to prepare for the launch of the new iPhone in the fall, which is in line with expectations. TSMC is expected to be the exclusive supplier of A13 chips next year. Analyst: Next year and even in the next few years, the iPhone processor is only TSMC foundry. The dust and water resistance level of iPhone will remain IP68 in 2019. Apple plans to build 5 nanometer chips for the 2020 version of the iPhone. It is still produced by TSMC.